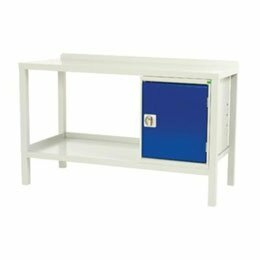 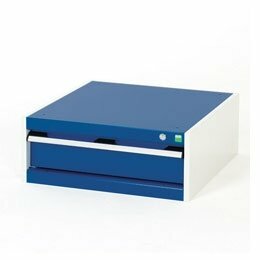 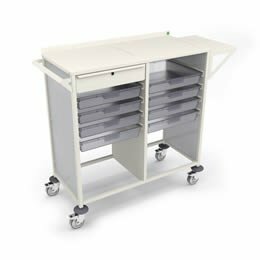 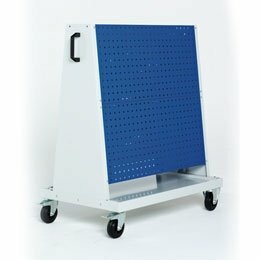 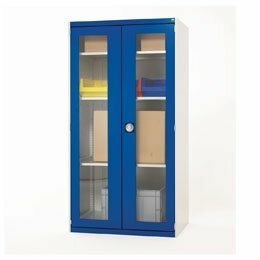 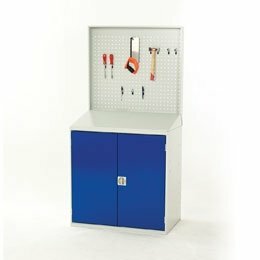 Bott Workshop and Storage Equipment is the ideal storage and workstation solution for manufacturing companies. 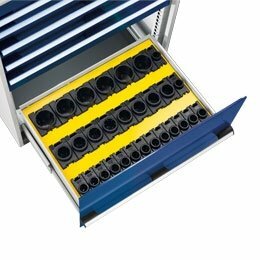 Durable, high-quality construction ensures that Bott equipment can stand up to the busy, often heavy-duty working environment of the manufacturing shop, helping to maintain the efficient and smooth running of your business. 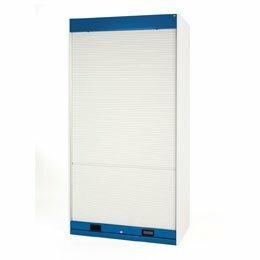 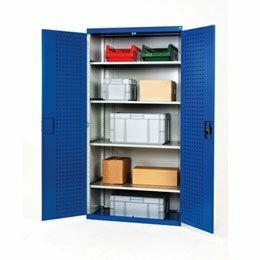 The Bott range enables you to tailor your storage and manufacturing work space to meet the demands of your particular sector of the manufacturing industry. 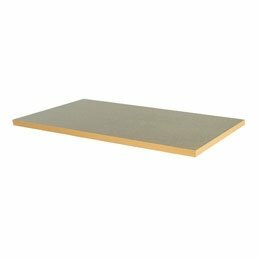 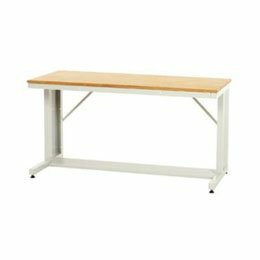 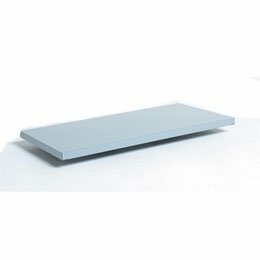 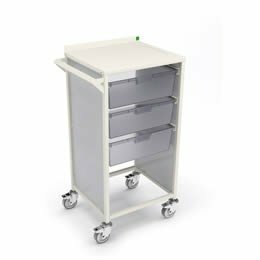 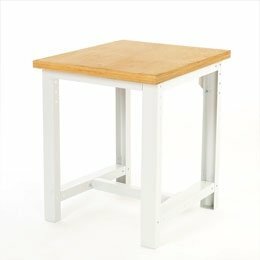 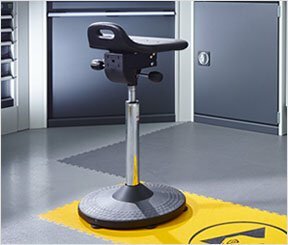 A multitude of custom options are available to choose from, including different sizes, work surfaces and weight capacities. 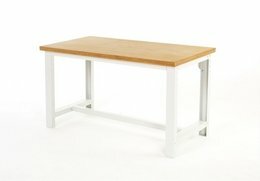 Bott products feature stylish and consistent design, to help you create a complete working layout which will impress your clients when they visit your establishment. 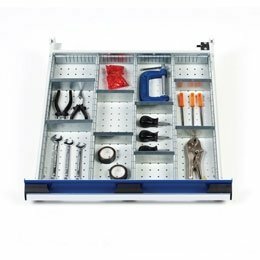 Rearranging and re-organising your manufacturing shop layout is easy with Bott’s flexible, modular system, which also allows you to add new products and features as your manufacturing business grows and develops. 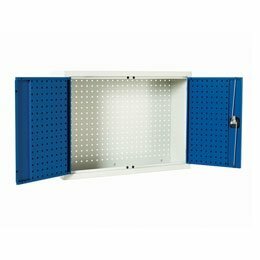 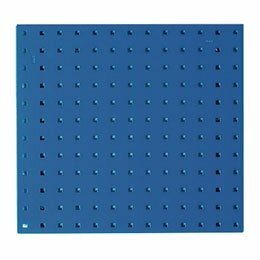 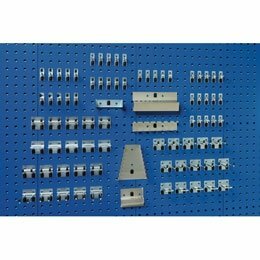 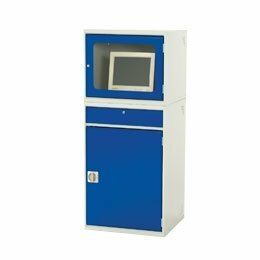 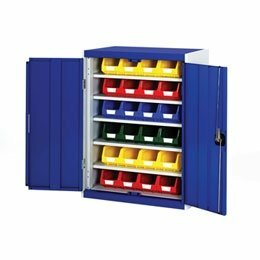 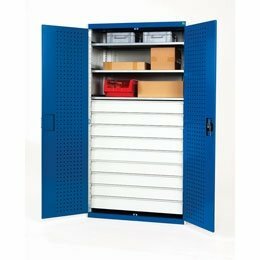 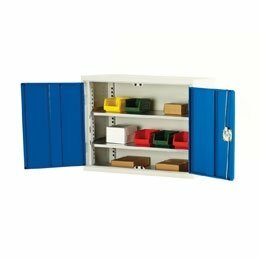 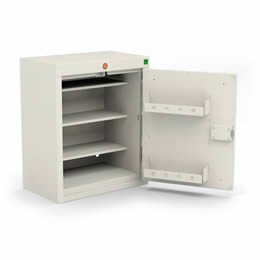 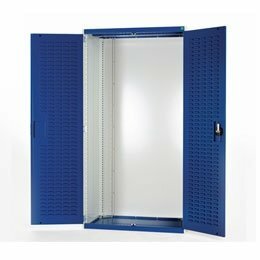 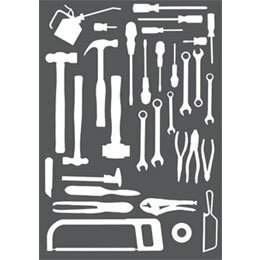 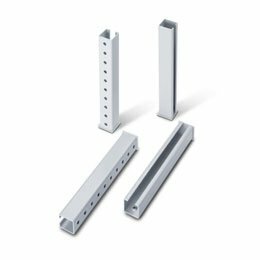 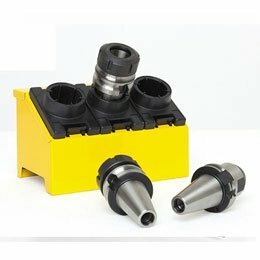 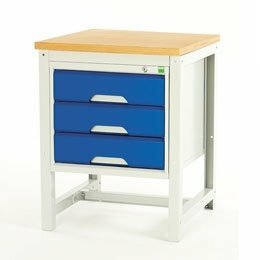 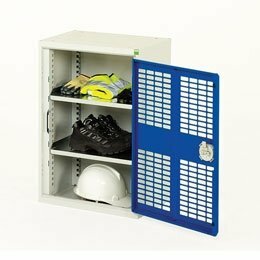 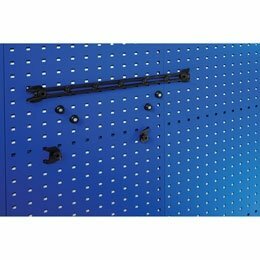 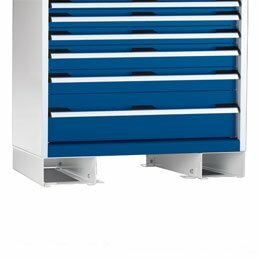 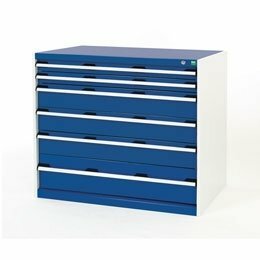 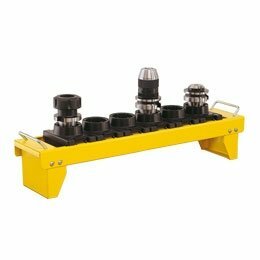 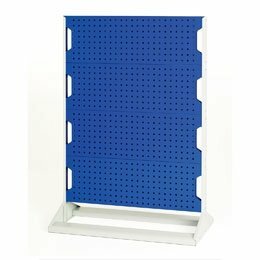 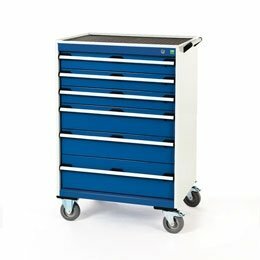 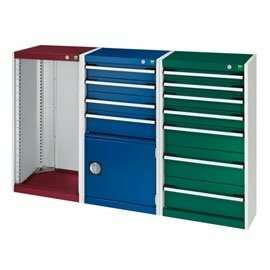 Many specialised storage solutions can be found at SAC, such as the Bott CNC tool storage range which is designed to protect investments in CNC equipment while also providing quick and easy access to your tool shank inventory. 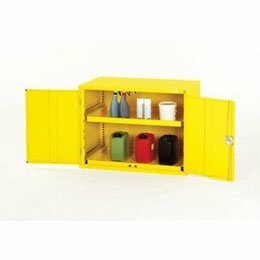 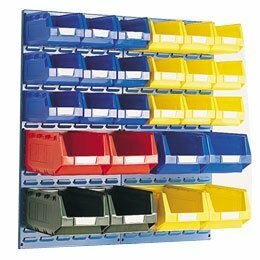 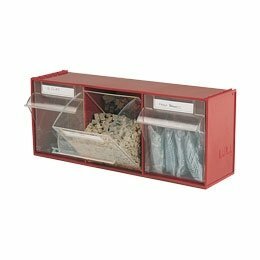 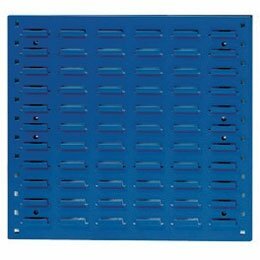 Another example is the Louvre panel range, which allows vertical storage of plastic bins for handy organisation of large component inventories. 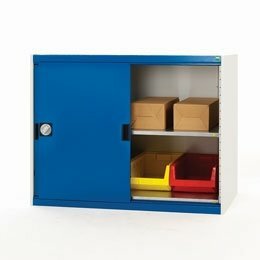 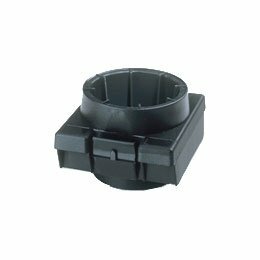 SAC also provide bespoke products to meet any precise requirements you may have. 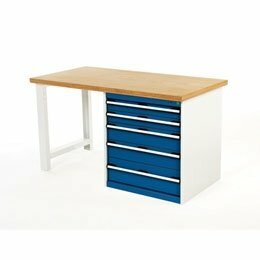 To help you make the most of the space you have available, SAC offer a Design and Installation service. 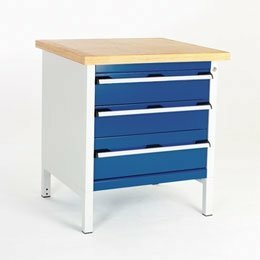 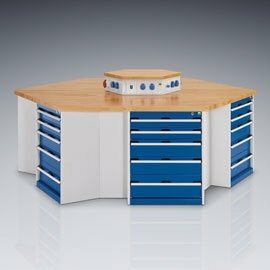 Aimed at customers with large or specialised requirements (or simply those looking for advice on the best solutions for them), the service includes free site visits to businesses across the UK to discuss your requirements, and free 2D and 3D CAD plans which allow you to see your future workspace layout in digital form. 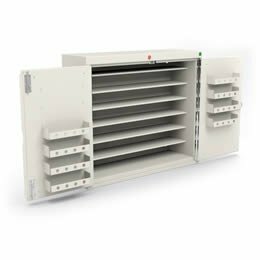 SAC can also arrange the installation of your new Bott equipment, with the process handled by experienced and professional engineers. 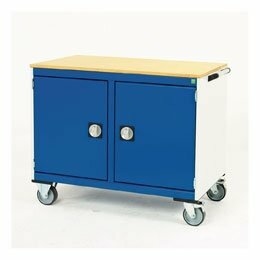 To find out more please call SAC on 01794 835 615.